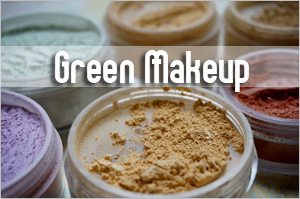 I wasnâ€™t expecting myself to be such a fan but I can totally gush about Weleda! 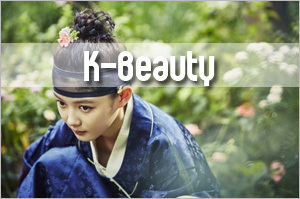 I really like their bodycare products. 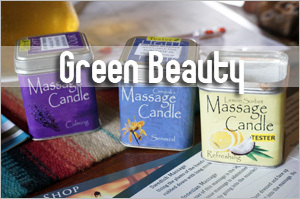 They are pure indulgence for the senses, very pampering for the skin and completely easy on the pockets. The hand cream, the first item I’ve tried from their slate is such a treat and so are their creamy body wash and body oils. Iâ€™m totally in awe and in love! Yes, you can be certain that this wonâ€™t be the last review on the brand. 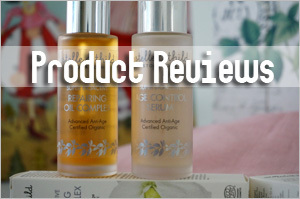 I wrote a quick introduction about Weleda the last time I reviewed the Weleda Pomegranate Regenerating Hand Cream. But for those who need a quick recap, the German brand formulates a line of organic beauty and natural skin care products made from plant-based raw materials where 77 percent are cultivated in controlled organic and biodynamic environments. 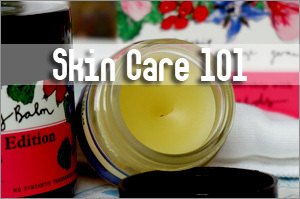 Although I love facial oils, Iâ€™m not exactly hot about body oils. What a surprise? Well, I use them yes, I have them on my bedside table yes, but Iâ€™ll stop short of saying I love them to bits. Somehow, I wonâ€™t go all out to try them. Iâ€™ll even admit that I actually prefer body lotions over body oils. Thatâ€™s why I havenâ€™t even given some of the popular ones a shot. I wonâ€™t mind if theyâ€™re gifted to me but for me to buy them, Iâ€™ll probably think thrice. Each oil is formulated for a different reason and that gave me a good excuse for wanting to sample them all. However, the kit is very popular as it is always out of stock. I had to put it under notification and as soon as new stocks came in, I just added the item to my cart and checked out. It was a bit of a wait but itâ€™s well worth the wait. 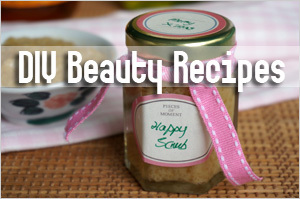 I love them very much as they’re not overly thick and easy to spread on my skin. 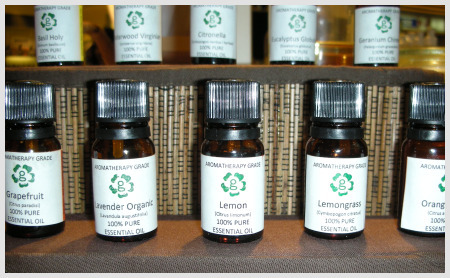 The sample size allows me to test each oil before deciding which ones to buy in full size. I actually like all of them with the exception of Arnica because my nose couldn’t agree with the scent. 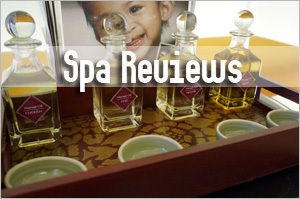 If you insist on knowing which is my favorite, I’ll put my finger on the Pomegranate Regnerating Body Oil. It smells exactly like the hand cream. This is a creamy body wash that lathers up and foams too. Being lotion like in its consistency, this body wash does not dry out my skin. Yet, because it’s foamy, it cleanses grime pretty well. More importantly, it is pleasant to my nose. As a matter of fact, it smells exactly like the pomegranate hand cream and body oil. 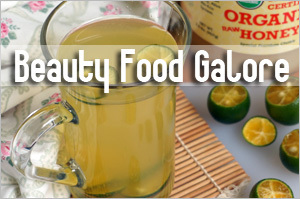 For the quality of this product, I actually consider the price very affordable. I could totally add this to my under $10 Christmas list too! In fact, Iâ€™m most likely going to buy myself the Sea Buckthorn Creamy Body Wash. I was slightly leery that the smell might be odd but having tried the oil, I think I’ll like it. 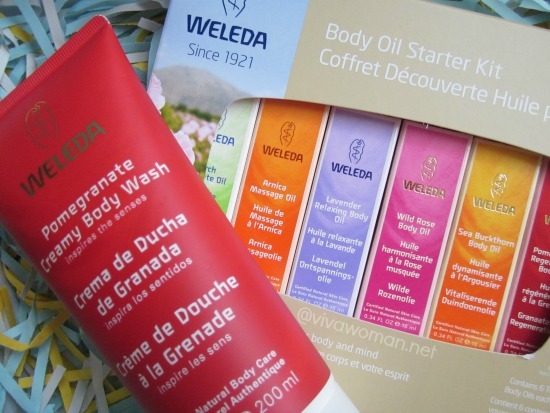 I am completely a fan of Weleda hand cream, body oils and body washes. They’re of premium quality and the prices are almost too-good-to-be-true. I’m not sure if the prices at the retail stores are much more expensive but I got all my Weleda products from iHerb with free international shipping. Whoohoo! You still have a few more days if you want to enjoy the free international shipping via SingPost for October. 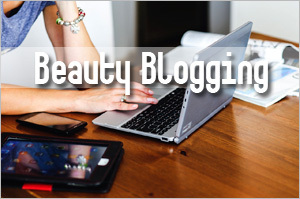 So if you’re keen to try the products, it’s time to go click click! 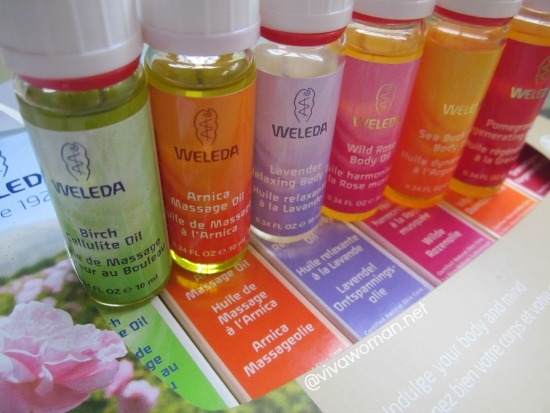 Weleda has been popular with European “natural cosmetics” fans for decades – I remember buying my first Weleda product (I think it was a Rose soap) in Belgium in 1996. Their Birch body peeling wash smells divine (at least to my nose!) and I’d urge anyone to try it. Apparently their line for babies/kids is very good too. And as you say their packaging is really premium; all oils come in heavy tinted glass bottles. Not the cheapest brand out there, but definitely worth trying. I have never tried a peeling body wash. I wonder how it works. Might give it a try. I do like the scent of their Birch body oil. As for prices, I find it very reasonable compared to Dr Hauschka, which is rather expensive here. xin last post is: Touristy Thursday: Bangkok – More than Just Shopping & Food! You need to “chope” very quickly. LOL. They don’t sell refills but you can recycle the bottles for sure. haha finally you tried the oils. yup i have a bottle of the pomegranate at home and the rose oil in the office. after body oils, Ã­ don’t go back to lotions anymore. And the prices are so reasonable. Somehow prefer body lotions over body oils. I think it’s because I usually spend very little time moisturizing my body and hence, find oil application takes more time than lotion plus it can stain my bedsheet. Oh, yes! 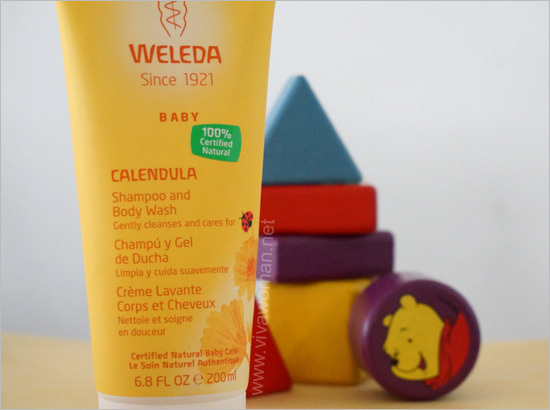 I love, love, love Weleda’s products, especially body wash products. 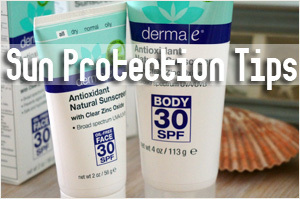 Weleda is popular in Europe because you can find its products everywhere. I remember buying them at my local grocery store. Here in the USA Weleda is not that easily obtainable, and the prices are higher than in Europe. 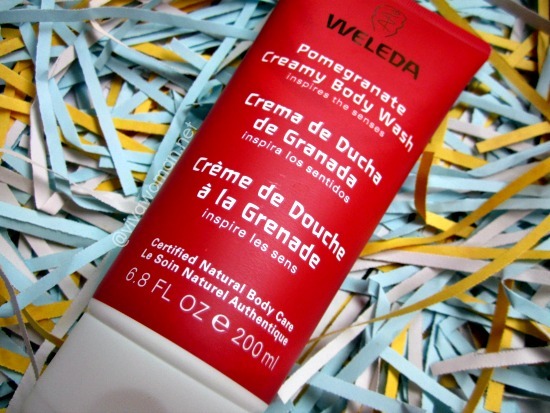 So, I am more concentrated on local body products, but yes, I am so in love with Weleda. I tried all products you mentioned in your post, and I loved them all. Yes, the prices are high here too and they’re not widely available either. I got the same body oil set from iherb, but have yet to really try the oils.., I love their baby range, the Weleda hair and body wash for baby leaves my girl’s hair soft and wavy. Like you I’ve used facial oils for years now but never use body oil, perhaps I’ll add these to my Christmas wish list! I have heard about this product before but never tried this. Thanks that I have found this post. I guess I will give them a try. You may like them. I’ve just ordered a few other products from their line. I too have heard that Weleda is more expensive outside of Europe. Not sure if you know but we stock a wide range of Weleda products at LoveLula.com and it’s free worldwide delivery.